Summer is a time for celebration, relaxation and outdoor fun. From backyard barbecues, to Fourth of July parties, to vacations at the beach, we love summer for many reasons. 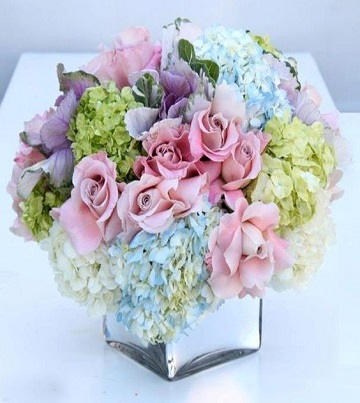 At Royal Fleur Florist, we offer gorgeous summer flowers that reflect this splendid time of year. Gerbera daisies are a beautiful choice for birthday flowers; calla lilies are ideal for summer weddings; and a flower bouquet of bright yellow roses makes a great gift at any social gathering. Brighten your loved one s day with Royal Fleur Florist birthday flowers this summer. 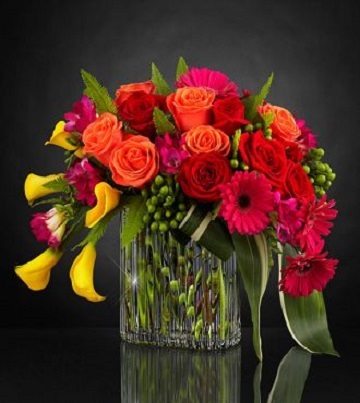 Delivered fresh at his or her doorstep, our lovely floral arrangements make wonderful birthday gifts. We also offer a variety of gift baskets, including wine and gourmet gift baskets. What s more, our spa gifts provide that special someone with much-needed pampering and relaxation. Whatever gift you choose, Royal Fleur Florist is the premier birthday shop. If you or your loved one prefers plants, we offer an impressive selection of lush greenery. From blooming plants, to rose plants, to bonsai trees and bamboo plants, Royal Fleur Florist has something for everyone this summer. Plants are easy to maintain and long lasting. Additionally, they bring the beauty of nature indoors, improve the air quality, and create a warm and cozy environment. 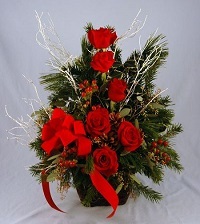 Open 365 days out of the year, Royal Fleur Florist commemorates life s special events. Celebrate the birth of a new baby with a gift basket; convey your gratitude with our thank you gifts; or express heartfelt condolences with sympathy and funeral flowers. Of course, everyone appreciates breathtaking flower arrangements just because. At Royal Fleur Florist, each day is special. If you have waited until the last minute to order summer flowers and gifts, our same-day delivery service will ensure on-time delivery. Whether you are driving around a car full of kids or doing a whole lot of nothing this season, count on Royal Fleur Florist to supply all your gift-giving needs. When a loved one is abroad, international flower delivery is a great way to let them know you care. 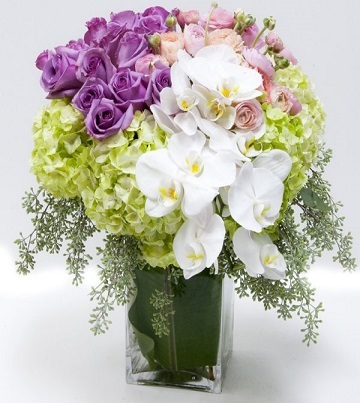 You can trust Royal Fleur Florist to help you send flowers to international destinations in more than 165 countries. There is no need to worry about currency exchange; your order is processed by our staff here in the US and billed in US dollars. 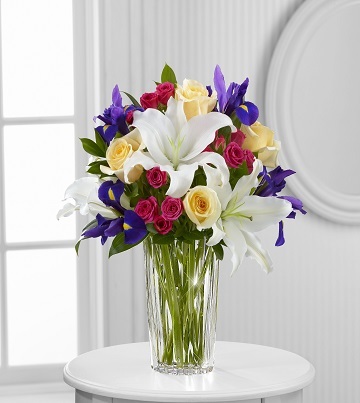 Royal Fleur sends your order overseas directly to a trusted local flower shop in the recipient s neighborhood. Your order will arrive hand-delivered by a florist, adding a personal touch to your gift even when you are thousands of miles away. 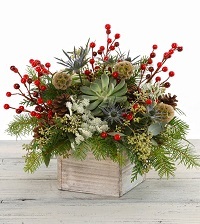 It is hard to know if other international flower websites are actually connected to reputable flower shops or just shipping flowers in a cardboard box. With Royal Fleur, there is no guesswork and no hassles when you send flowers abroad. May the winter be at your back and the spring sun shine warm upon your face! Springtime is here at last, and Royal Fleur beautiful collection of fresh flowers reflects this wonderful time of year. 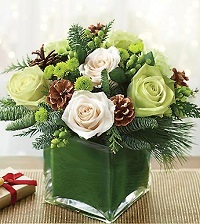 From seasonal blooms to affordable gifts, we are the leading online florist for any and all occasions. 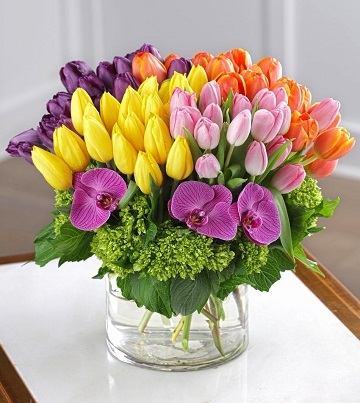 Whether you are sending a bouquet of roses to Mom for Mother s Day, an Easter gift basket to a friend, or birthday flowers to a loved one, we are your one-stop shop for spring flowers and gifts. We provide exceptional customer service and reliable same-day delivery, and our floral arrangements are hand-designed and delivered by an artisan florist. 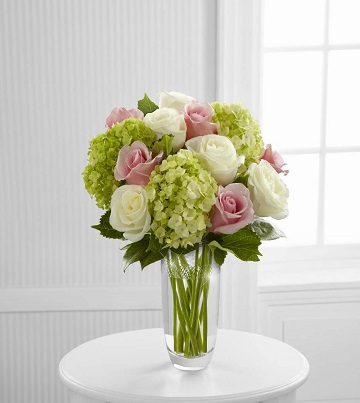 We have brightened the days of loved ones from near and far with our gorgeous blooms. From roses and tulips to daisies and lilies and many other varieties under the sun, you will appreciate our large selection of fresh flowers. 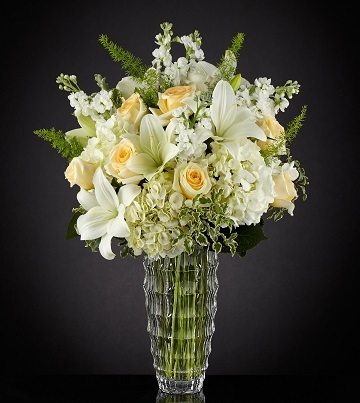 Count on Royal Fleur to help celebrate special occasions, including anniversaries and weddings; honor the life of a loved one with our sympathy and funeral flowers and show your appreciation with our thank you gifts. Springtime reminds us of new beginnings, and there is no better way to celebrate life and love than with Royal Fleur Florist s fresh flowers, plants and gift baskets. Put a smile on your loved one s face and warm his or her heart with something lovely.